Despite its weird, nondescript name, Windows Error Code 0xc00000e9 is one of the most common errors Windows users experience. It leads to a blank screen when you try to boot your operating system and doesn’t allow it to initiate. There is also a scenario of this error which will not allow you to boot Windows in Normal Mode, but will work in Safe Mode. It is caused by different PC components not being able to properly connect to your computer. There could be other reasons for the Error 0xc00000e9, like misconfigured UEFI/BIOS/CMOS settings, malfunctioning hardware, or corrupt system files. 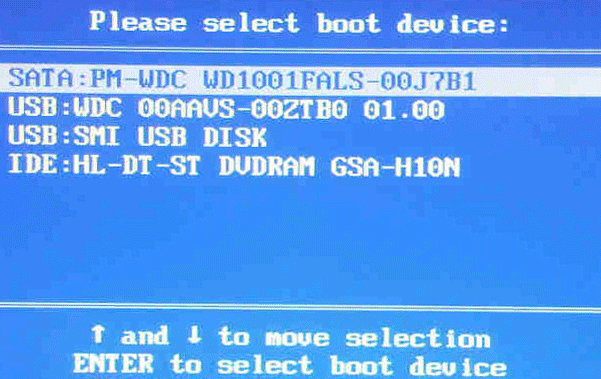 One way to fix the issue is by reinstalling Windows from a DVD/USB flash drive. See below for a more detailed description of the error and what causes it, as well as different ways to fix it. 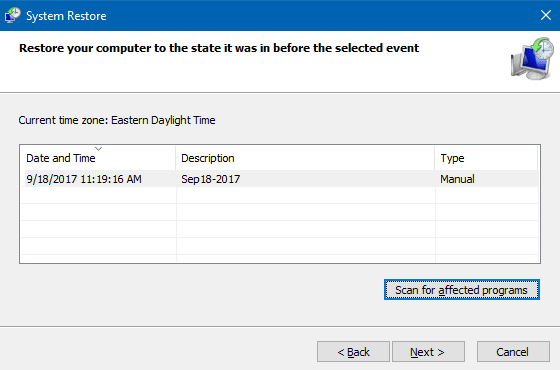 What Causes Windows Error Code 0xc00000e9? One reason for this error could be viruses. If such a malicious piece of software has infected your PC, it could be corrupting your Registry Files or data which is related to the system’s Start process. Even though you may be using an antivirus, but keep in mind that no defense is 100% foolproof. of a hard drive is limited, and it depends on its quality, use, and maintenance. So if your system is starting to cause you problems and you’re traced to source of the problem to your hard drive, perhaps it’s time to get a new one! 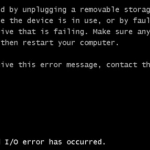 This problem could also occur if your computer has been abruptly shut down while downloading some important updates, which can cause the loss or corruption of data and lead to the Error code 0xc00000e9 appearing. Constantly installing and uninstalling various programs, tools, and updates could also be a factor. When you uninstall a program or an update, for instance, you might also be removing a file that is necessary for your system to run – which could lead to problems like the ones we’re describing here. Also, some errors could arise if a program or an update isn’t compatible with your operating system. A good piece of general advice is to always be careful what you’re installing, as well as removing from your computer! How to fix Error Code 0xc00000e9? If you are installing Windows from a USB drive, try creating a bootable USB flash drive by another program, or use another USB stick. Try to restore the Windows registry from a backup (https://theitbros.com/restore-windows-10-registry-from-backup-or-restore-point/). Another fix you can try relates to the proper functioning of your hard drive. where D:\ is your Windows drive. A list of Restore Points will appear. Choose the point from which you want to continue, making sure it is from before the error occurred. After this is over, wait for the tool to automatically scan the system file and repair them. One reason for this error could be viruses. If such a malicious piece of software has infected your PC, it could be corrupting your Registry Files or data which is related to the system’s boot process. An issue with your hard drive might be another reason for this malfunction. This is because the life span of a hard drive is limited, and it depends on its quality, use, and maintenance. The first thing you’ll need is an antivirus program. Perform a scan of your system to find any viruses that have crept in and then remove them. You could even try using more than one antivirus, for optimal results. Scan PC with the antivirus and then remove all detected threats. Finally, if nothing else works, there’s always the option of re-installing your operating system altogether. This, of course, permanently removes all data and settings and will most likely fix the Error Code 0xc00000e9. ould you tell the cost of it including shipment here in the Philippines.